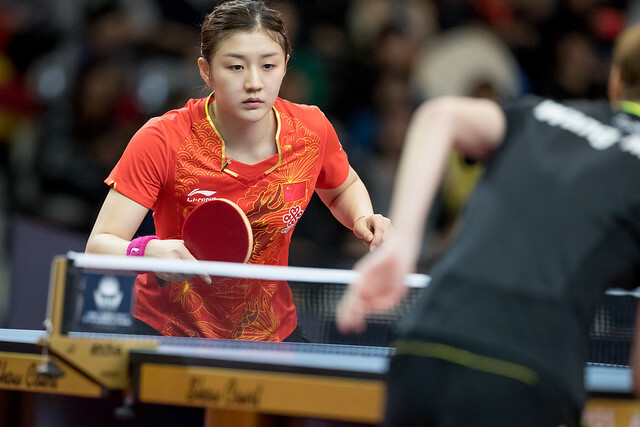 Long distance journeys but visitors to Gold Coast shores enjoyed success on Sunday 2nd July as play commenced in the Women’s Singles qualification tournament that precedes the Seamaster 2017 ITTF World Tour Australian Open. However, when facing host nation adversaries, there were exacting experiences for three guests in particular. Switzerland’s Céline Reust, Chinese Taipei’s Lin Chia-Chih and Charlotte Carey of Wales all endured anxious moments. Céline Reust needed six games to beat Sarah Tan (11-8, 11-6, 5-11, 15-13, 7-11, 11-4), as did Lin Chia-Chih when facing Jee Minhyung (11-3, 11-3, 11-6, 6-11, 9-11, 11-3), a result that could be regarded as somewhat of an upset. Currently Lin Chia-Chih is listed at no.151 on the Women’s World Rankings; Jee Minyhung has no such rating. 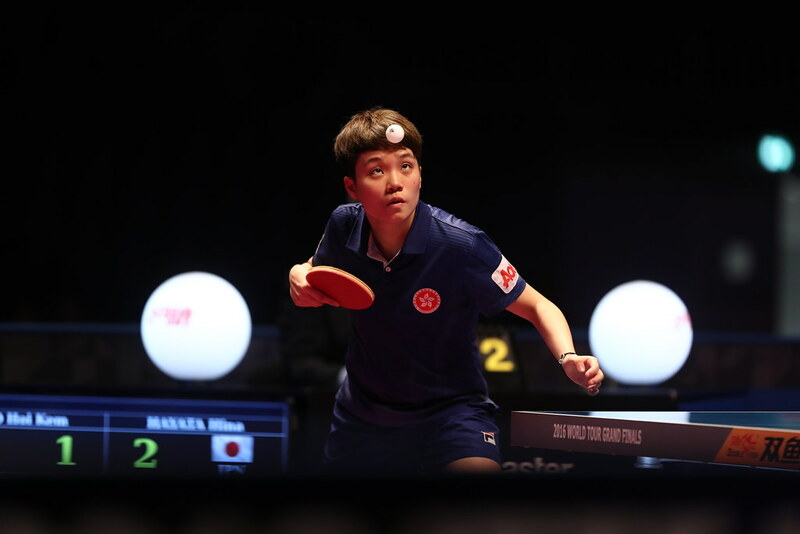 However, Jee Minyhung is no stranger to the ITTF World Tour; representing Korea, she was listed at no.85 in the global order in both July and August 2007. Two six games successes, for Charlotte Carey it was even closer; she needed the full seven games to beat Feng Chunyi (8-11, 11-8, 11-7, 8-11, 11-9, 10-12, 11-6). A close call for Charlotte Carey, it was even closer for India’s Manika Batra, presently named at no.100 on the Women’s World Ranking list. She faced Chinese Taipei’s Chiu Ssu-Hua, a player with no global status but in form. Earlier in the day she had beaten Japan’s Miyu Maeda, the no.4 seed, in the second round of the Under 21 Women’s Singles. In a contest between two players, who use smooth reversed rubber on one side of the racket and long pimples on the other, Manika Batra recovered from a three games to one deficit to emerge successful by the very narrowest of decisions (7-11, 11-13, 11-2, 8-11, 11-6, 11-7, 12-10). Defeat for Chiu Ssu-Hua but conversely, somewhat against expectations there was success for colleague, Huang Hsin. She overcame India’s Madhurika Patkar, named at no.184 on the present Women’s World Rankings. Huang Hsin has no current World ranking but April 2014, stood at no.153. Play in the Women’s Singles qualification tournament concludes on Monday 3rd July.